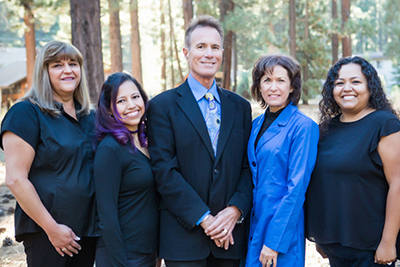 Meet South Lake Tahoe Dentist Dr. Kaufman – Tahoe Family Dentists - Providing excellence in dentistry in South Lake Tahoe. 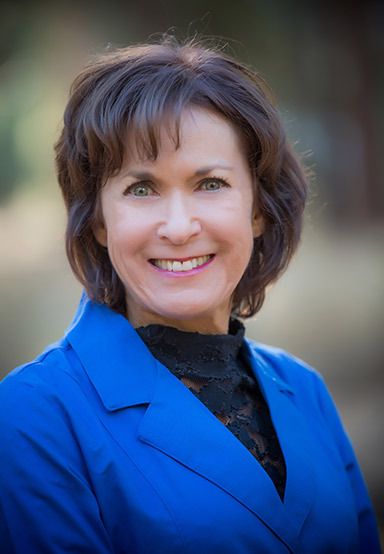 Dr. Jeanie Kaufman, DDS, says her inspiration to enter the dental field stemmed from an interest in health and a desire to help people. Her compassion and concern for her patients and their future make her uniquely qualified to treat both children and adolescents, and she says the smiles on her patient’s’ faces are what make it all worthwhile. 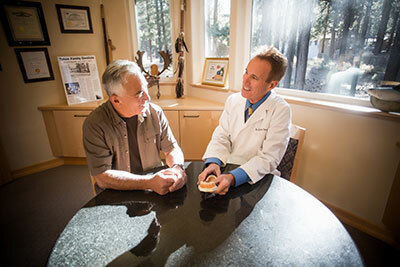 When she isn’t creating healthy young smiles, Dr. Kaufman can be found spending time with her children and her husband, partner Dr. Chris Cerceo, in the couple’s South Shore Lake Tahoe Home. She volunteers with numerous charities in the community, enjoys outdoor recreation including mountain biking and being out on the lake, and says she would love to spend a year visiting National Parks and biking across the country.